This is a great project for any age! 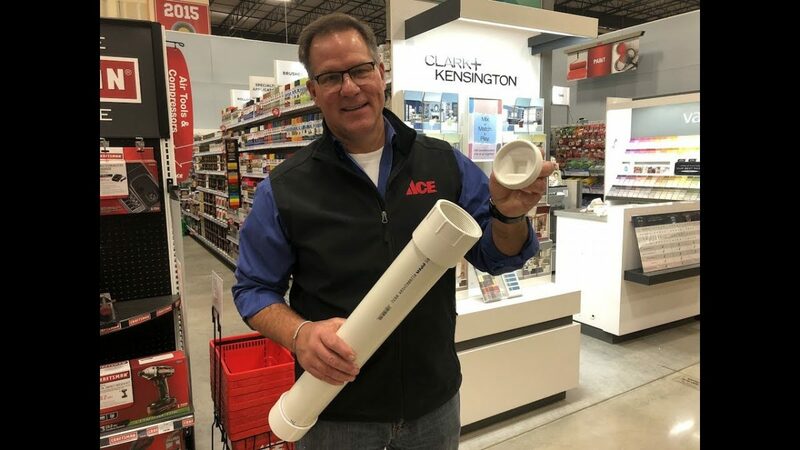 Watch as Lou Manfredini, Ace's Home Expert, shows you a quick and fun way to make a time capsule. Before you dig in your yard, always call your local municipality to ensure the space to dig is safe. Always follow the manufacturers instructions before using any product. Copyright (C) 1997-2017 Dyna City Corporation All Rights Reserved.